Dubai: India all-rounder Hardik Pandya has been ruled out of the ongoing Asia Cup with an acute back injury and Deepak Chahar is likely to be his replacement. Chahar will be landing here on Thursday, a BCCI source confirmed to PTI. 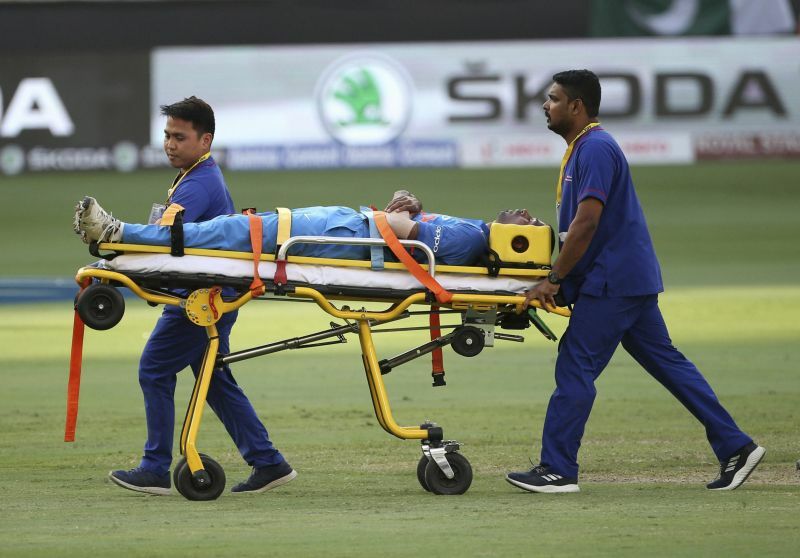 Pandya not taking further part in the tournament was expected after he was stretchered off the field during the group league encounter against Pakistan on Wednesday. 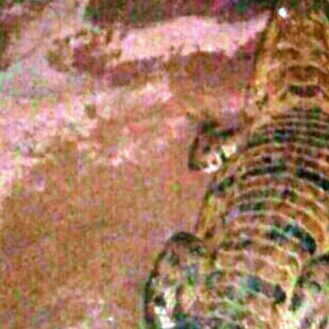 The incident took place in the 18th over of the Pakistan innings when the all-rounder was bowling his fifth over. It was the fifth delivery and Pandya, after completing the follow through, immediately felt his lower back and lay on the ground in considerable pain. He was unable to get up and was stretchered off. He was then taken for medical examination. 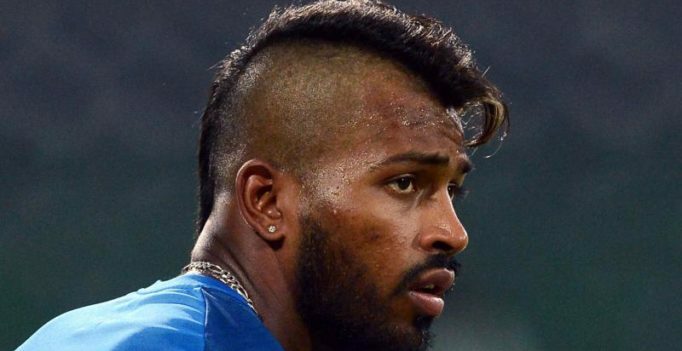 Later, the BCCI tweeted that Pandya was suffering from an acute lower back injury. Pandya ended with figures of 4.5-0-24-0 after Babar Azam’s catch was dropped by Mahendra Singh Dhoni when the batsman was on 32.